Invoice in a timely manner: The quicker the customer gets the invoice the faster it gets paid. Remember that invoicing isn’t just the creation of the invoice, but the distribution of the invoice. 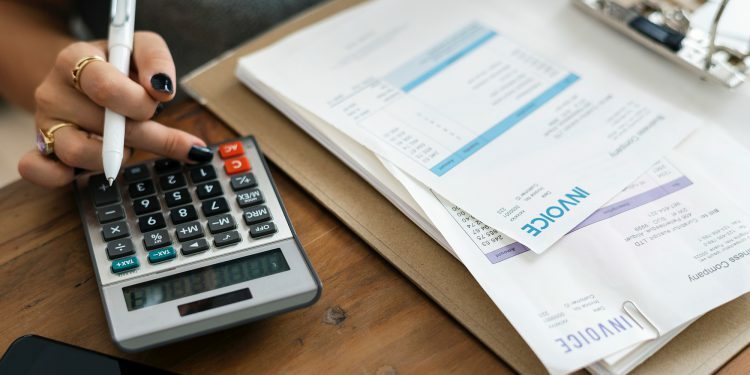 If you mail an in invoice there is the printing, assembly, adding postage, delivery, opening and processing, and adding into their finance system. Paper processes can be a symptom of a bad process. What supporting information is needed: Many customer need things like proof of delivery, good receipt notes, and most importantly purchase orders. If you invoices don’t have those pieces if information then there are decent odds you will face late payments. To protect yourself insure that the right information is included every time. This often means a mix of process, but especially technology. Leverage technology: Technology is mentioned through-out this post, but its important to highlight. Accounts receivable software can help you get paid faster. This means using technology to help with accuracy, timeliness, and provide analytics on delivery and approvals. Payment options: Give your clients more options to pay you quickly. Some may like to pay with cheques still, bit most would happily pay through credit card or electronic transfer. The easier it is to pay, the faster they will pay. Typically electronic payment methods are received and processed faster than cheques as well. 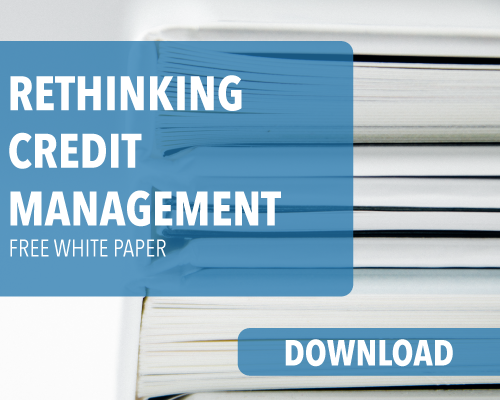 Credit Management: Credit management can be a time consuming, but necessary process. Give your team the processes and technology to be able to prioritize and effectively track down late payments. If you would like to understand how OnePosting can help your organization improve accounts receiveable days outstanding, book a meeting with our team.